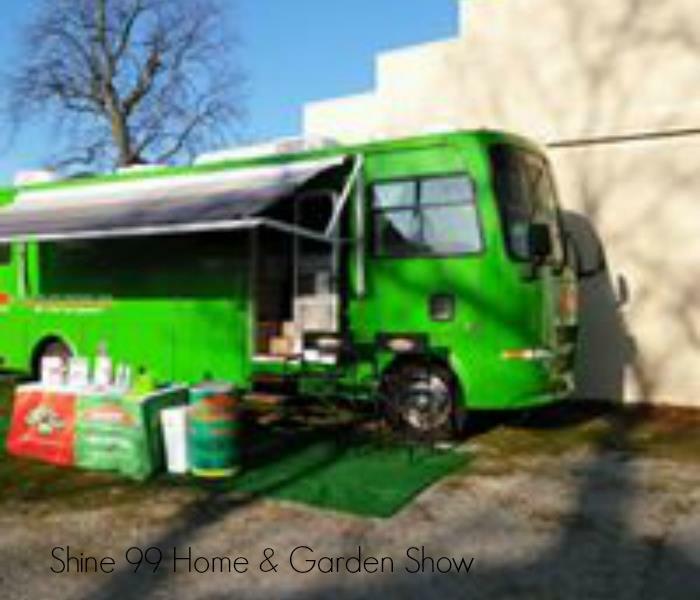 SERVPRO of Boone and Clinton Counties is Owned and Operated by Jason & Wendy Wolf. 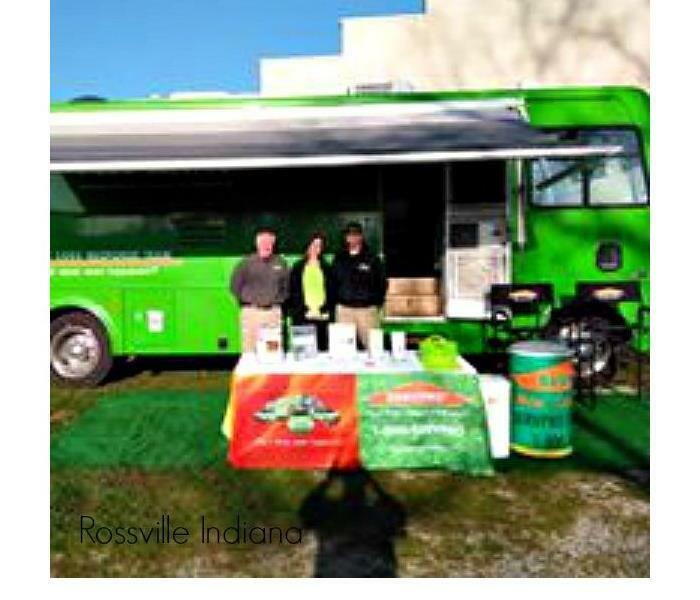 SERVPRO of Boone and Clinton Counties has been serving your communities since 2008. Jason has also been an Independent business owner for 10 years and is well versed in the business field. He also has an extensive background in Water, Fire, Mold and Sewage Remediation, as well as the Repairs and Handy Man work related to such losses. He is eager to help people and always wants to do what's right to make the remediation process as easy and painless for the customer as possible. He believes it is extremely important to ALWAYS DO WHAT YOU SAY YOU WILL DO. 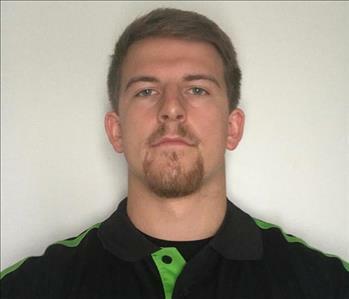 We hire the most qualified, dedicated and professional candidates to add to our SERVPRO family! Our staff are residents of the community and raise our families here. 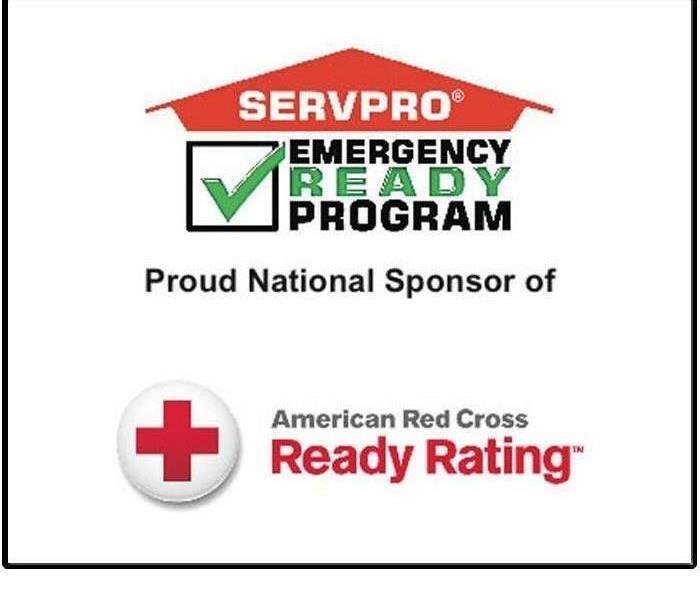 Our SERVPRO family have in some way or another personally had a loss similar to the situations we provide resolution to our customers for so we truly understand how traumatic some of these situations and disasters to your home can be. We understand the stress and worry that comes with a fire or water damage and the disruption it causes your life and home or business. Our goal is to help minimize the interruption to your life and quickly make it "Like it never even happened." We are committed to helping the Homeowners and Businesses in the community! Our staff is highly trained in property damage restoration. From initial and ongoing training at SERVPRO’s corporate training facility to regular IICRC-industry certification, rest assured our staff is equipped with the knowledge to restore your property. 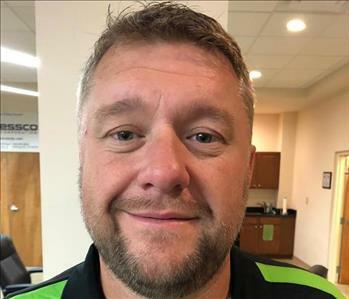 With a nationwide system of qualified franchises, no damage is too large or too small for SERVPRO of Boone and Clinton Counties. We specialize in the cleanup and restoration of residential and commercial property after a fire, smoke or water damage. SERVPRO of Boone and Clinton Counties can also mitigate mold and mildew from your home or business. SERVPRO offers you the highest level of professionalism and customer service. We offer you premier service in the Water, Fire and Mold Mitigation and Restoration field. Serving you since 1967, SERVPRO is the cleaning and restoration brand you know and trust. Making it "Like it never even happened."